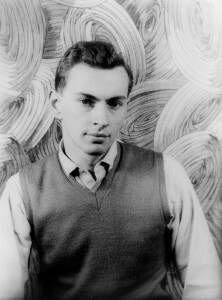 Author, playwright and essayist Gore Vidal died yesterday, aged 86, from complications with pneumonia. The LA Times have a gallery of photos, and the New Yorker have a couple of archived articles written by Vidal: “Coached by Camelot” and “How I Survived the Fifties”. This entry was posted in Blog and tagged Gore Vidal by James. Bookmark the permalink.